The Nigerian Medical Association (NMA) has urged the National Assembly to pass the bill establishing the Nigerian Centre for Disease Control (NCDC) into law. The Chairman, Senate committee on primary health care and communicable diseases, Mao Ohuabunwa, had last November said a bill for an Act to establish NCDC will be passed by the National Assembly before the end of 2017. The bill has therefore, passed through the first and second readings at the house but yet to be passed into law. 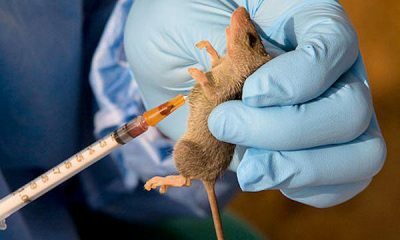 The NMA President, Mike Ogirima, told Premium Times in an interview on Thursday that the passage of the bill will further enhance the fight against rapid spread of disease outbreaks in the country. 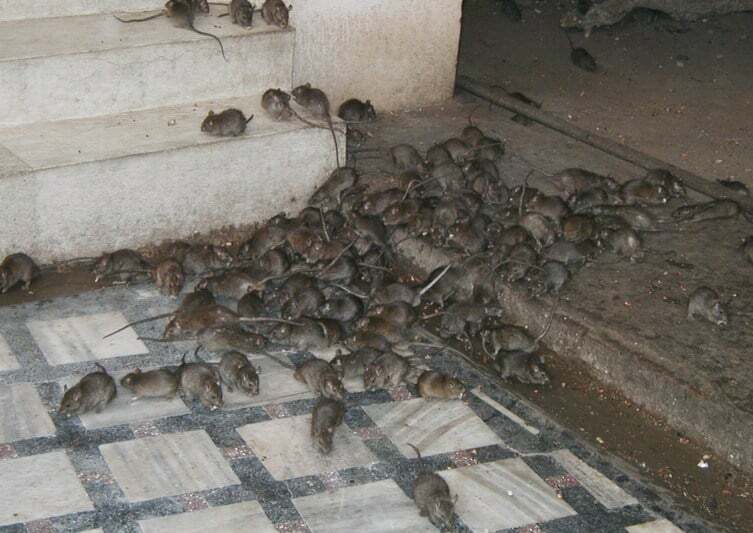 “This will go a long way in fighting the rapid spread of disease outbreaks in the country, especially Lassa fever,” he said. “This is just a follow up to our presentation in the national assembly when the public hearing was made. We are not shifting ground, we are only reemphasizing our stand. This bill should be passed as a matter of urgency,” he added. 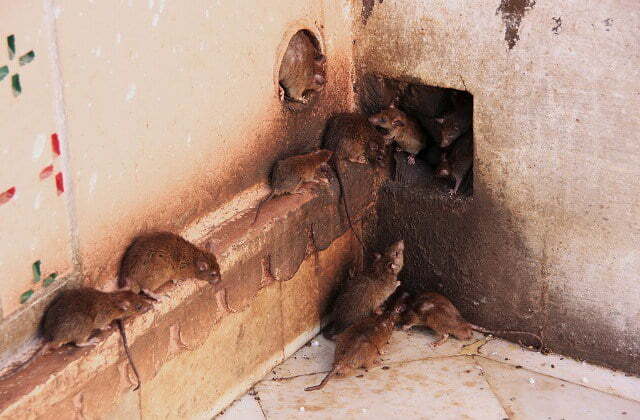 Ogirima said the association considers it unacceptable that every suspected case of Lassa fever is transferred to the Irrua Specialist Teaching Hospital in Edo State by road in poorly equipped ambulance. He urged the federal government to ensure that the long overdue virology centres to be supported with public health reference laboratories are commissioned in the six geo-political zones of the country. “There was a plan to set up at least one virology centre in each geo-political zone but only two are functioning now and we are saying that government should implement its policies. 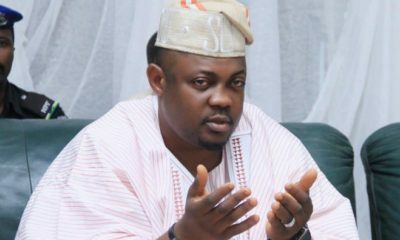 Nigeria is too big for just two centre,” he said. 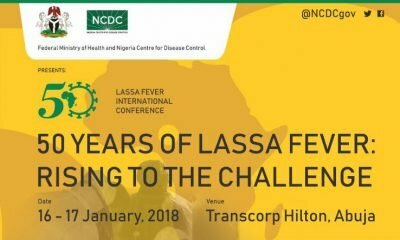 The NMA president said that with effective implementation of evidence-based infection prevention and control measures through adequate funding of institutions and programmes, Nigeria would celebrate the end of Lassa fever and other epidemic.